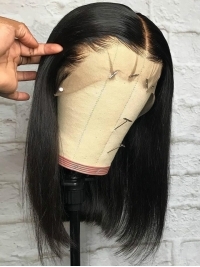 A 360 lace wig is basically a 360 lace frontal with bundles attached that creates a wig. You can pull it up into a ponytail. You can adhere it down with glue. 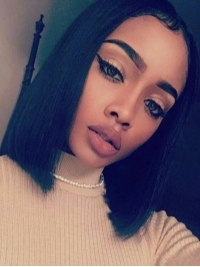 360 lace wig gives you a lot of versatility like full lace wigs yet more on a budget side. Lace Front wig is definitely a good choice for wig beginners! 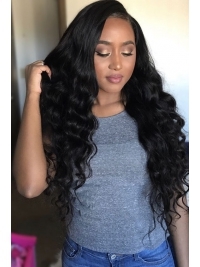 Its unique production process offers a more competitive price yet high quality, you can get your human hair wig while spending less money! 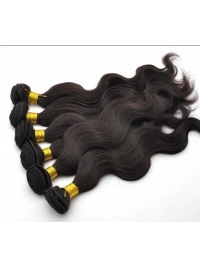 Check here and see how we play around with hairs .Achieve more suitable sensation,add volume,change styles,diverse hair products are provided besides human hair wigs. 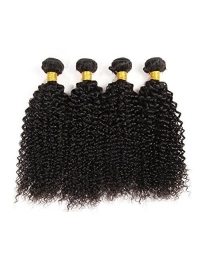 Do you get confused and entangled while viewing wig products before purchasing? Do you have the same feeling like most beginners that we don't know how to choose a correct wig ? So let's check here ,and learn what we need to know about selecting. It's actually a necessary step ,you don't want to miss it! Do you want your wig last longer? 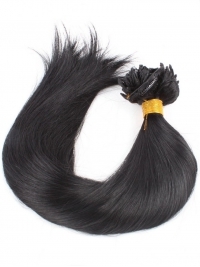 Do you want your wig to look fresh new in daily use instead of mess? 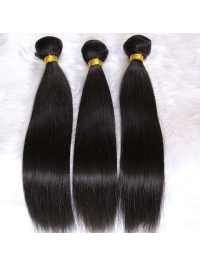 Do not like other goods ,wigs have their own special ways communicating with us. It's not hard to do this work ,if you have any trouble ,please watch our online tutorial videos,it will help! 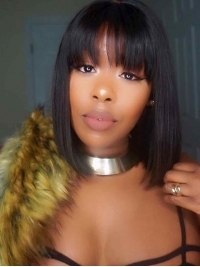 WIGENCOUNTERS is serving people who are new to wigs or those beginners hesitate to install wigs. We want to encourage all beautiful women to dare to challenge themselves to try new things.So here we are! We also bring specific beginner friendly tutorials ,and the best customer service. We,as a professional team ,treasure the delivery time ,product experience and company reputation very much. Let us be your beginner wig ,wigencounters is happy to have you. Follow us on YouTube, Instagram, FaceBook to get updated with our lasted sales,giveaway events. I love the curls on this wig. The hair are so thick and soft. It looks so realistic and natural&nbsp; I have no complaints at all just perfect! !